Whether travelling solo, with family or on a business ,Leisure or study trips, a peaceful journey is all we need during a trip. And for us at Trippersworld, your journey is as important as your destination! 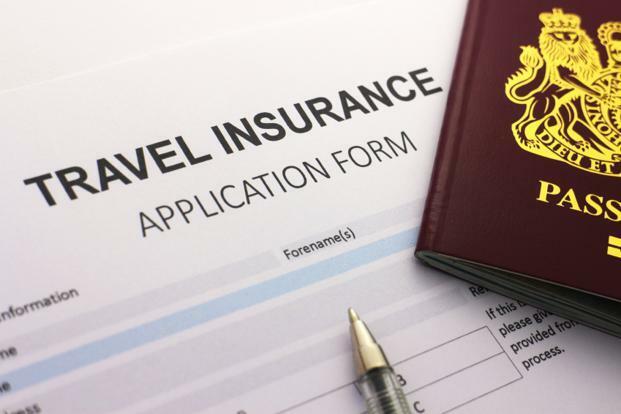 Be it home turf or international locations, our travel insurance plans will cover your back at every step of the journey, taking care of you and your family against any adverse situations, be it medical or any trip inconvenience. Our 24X7 worldwide assistance network are always on the job to support , guide & make your journeys a memorable one. So, travel the world and make memories with Trippersworld Travel Plans!